Class dates: Click on the "Class Dates" menu to see the upcoming dates. 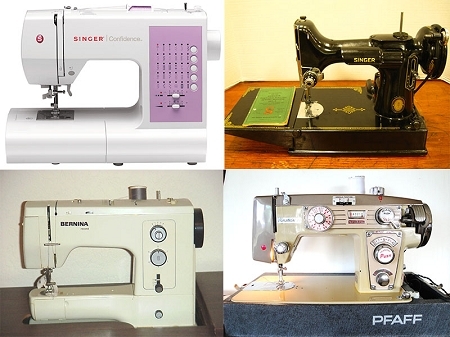 Class description: In this beginner-level class, you’ll learn about the parts of your machine, machine threading, bobbin winding, setting tension, troubleshooting, maintenance and the most often-used presser feet. We'll also go over fabric types and how to choose the right needle for your material. You'll learn how to sew a perfectly straight seam and turn corners, sew curves, create a rolled hem and a simple seam finish plus pressing techniques to make your projects look professional. You’ll leave with skills to get you started on more projects! Supplies: Besides your machine (unless you are using mine), you will only need to bring a spool of all-purpose Gutermann or Coats brand thread.